The wallet that started it all, now carried all over the world. 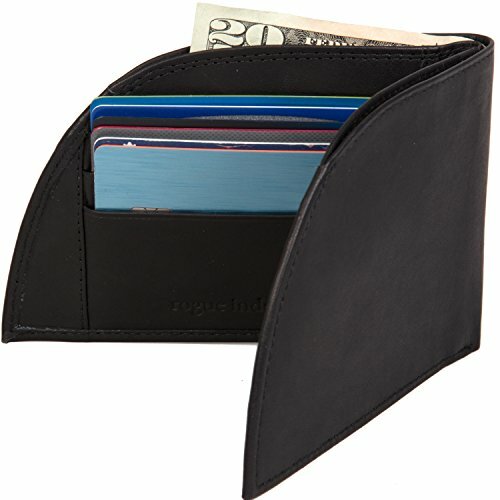 The Rogue Front Pocket Wallet - Classic is slim, lightweight and fits perfectly in your front pocket. Protected by multiple patents.